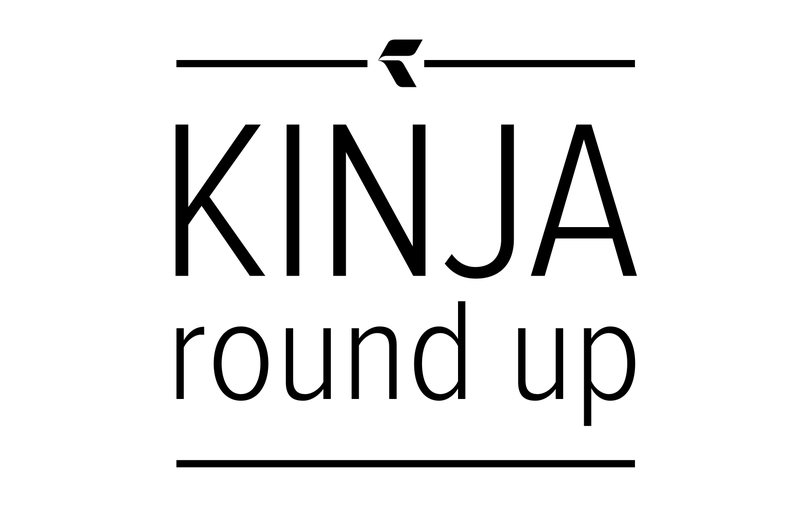 Welcome back to your favorite weekly update for all things Kinja. This week the Tech Team continued our rollout of refreshing and updated redesigns, introduced some new symbols to our custom font, and finished some important bug fixes. The discussions redesign is now live! 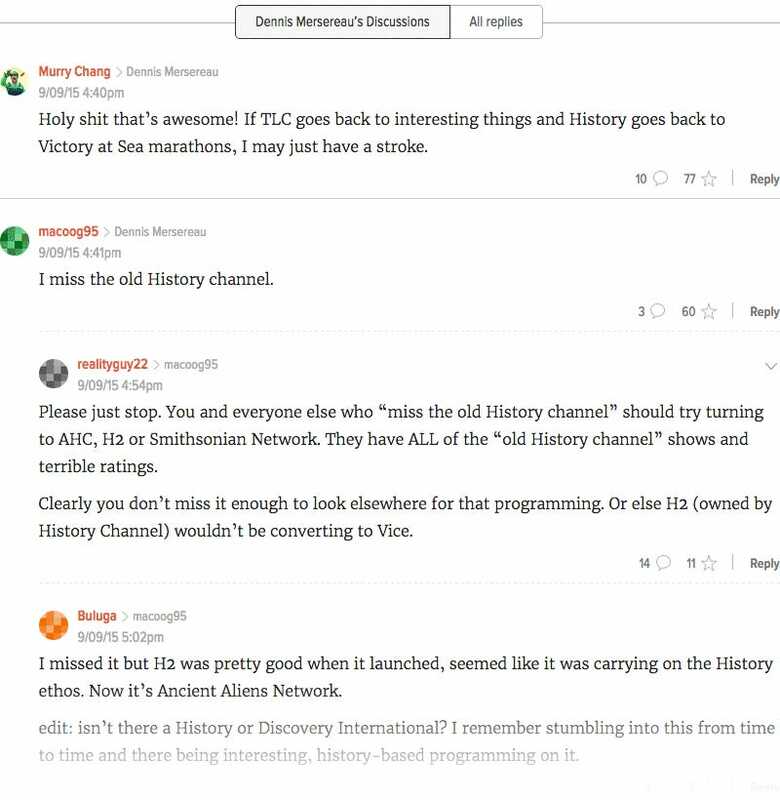 The Blog Team has been hard at work improving the discussions on Kinja to match the cleaner and more intuitive design aesthetic that we’ve been rolling out the past few weeks. The new design comes with updated icons, and improved visual flows for each thread. If you are interested in learning more about our new and improved discussions, check out our product post from earlier this week. We are proud to introduce our brand new dollar symbols to the Elizabeth Serif family! After getting feedback that the original symbols were too small and hard to distinguish from a capital S, the Design Team went ahead and hand crafted our beautiful new $$$. Kudos to Grace on the Design Team for her great work here! This week the Editor Team was able to fix several bugs, including three notable issues that were identified by our users. Previously, words would collapse together in certain older posts when opened in the Editor, some images were displaying differently in the Editor due to the introduction of the new layout, and Youtube videos would not begin playing at their specific start time. Now thanks to the hard work of the Editor Team- these bugs are resolved. Tune in again next week for all your Kinja updates!